We make moments magical every day at Santa Clarita Valley Equestrian Center - and we can't wait to share them with you. Whether you are new to riding or are an expert in the saddle, we have programs, opportunities and classes that will advance your skill and increase your affection for all things "horse!" 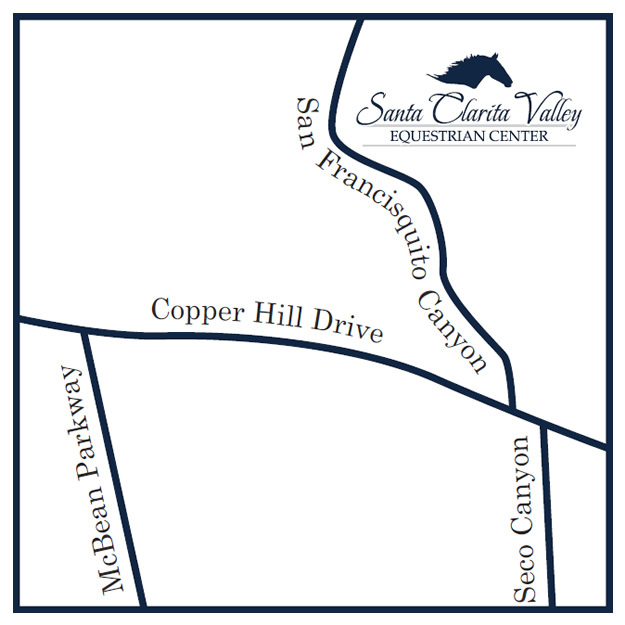 Our expansive facility in Santa Clarita, California is easily accessible from the freeway, within the Santa Clarita Valley and beyond - making Santa Clarita Valley Equestrian Center your best choice for horseback riding lessons, trail rides, horse-themed birthday parties and special events, boarding and so much more. 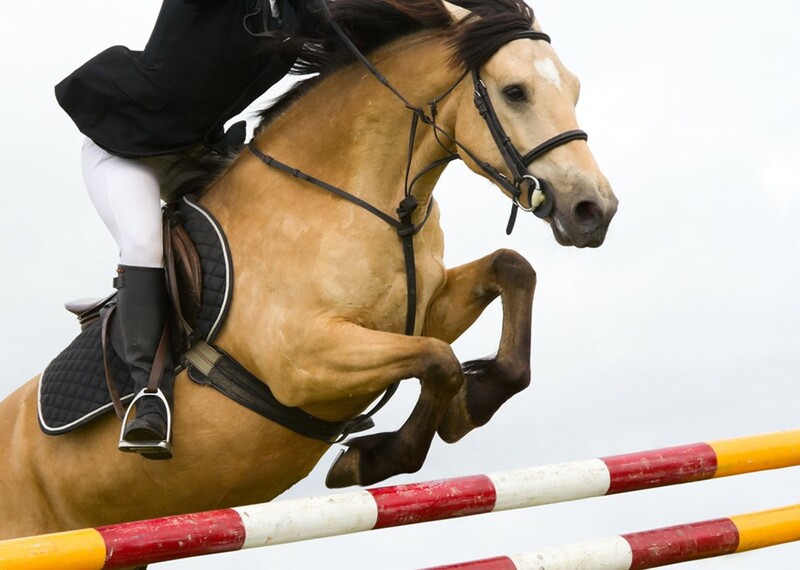 We offer a broad range of riding services, from child or adult novices to barrel racing and jumping programs. We have a variety of services for horse boarders. They include affordable pricing and excellent facitiies. We offer many options for your unique party experience. 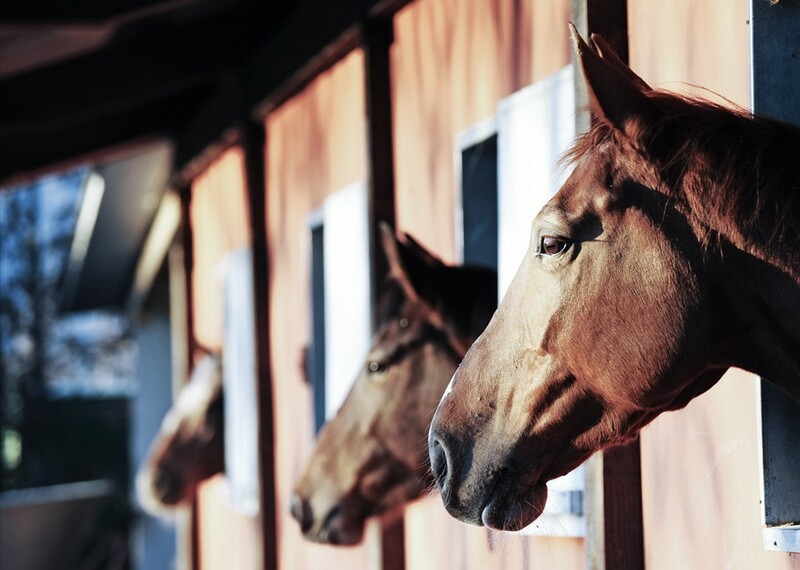 Santa Clarita Valley Equestrian Center is proud to offer the best horse-riding lessons. We are able to effectively accommodate every level rider – from children and adults who've never seen a horse up close to expert riders.